Leather Open Cross Bracelets Just $7! Down From $25! PLUS FREE Shipping! 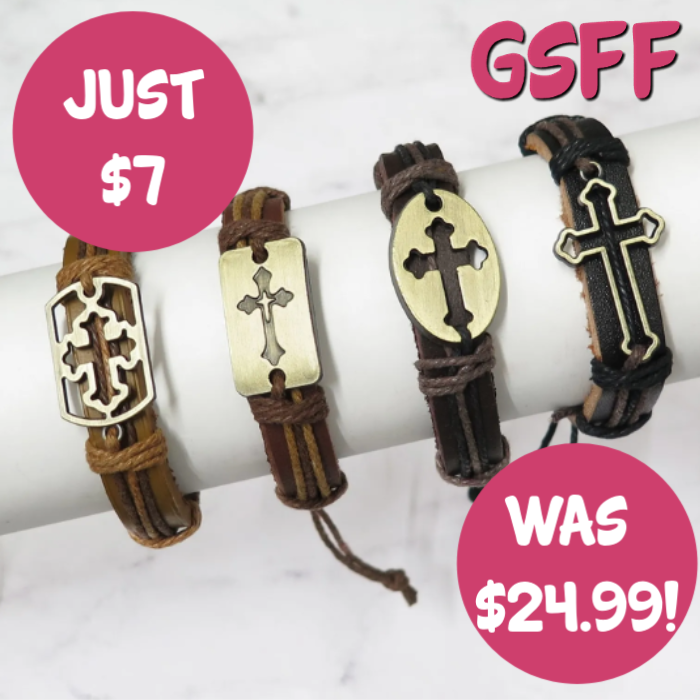 Hurry and head over to Jane to get this Leather Open Cross Bracelets for only $6.99, down from $24.99, plus FREE shipping! Display your Faith Fashionably with these Leather Open Cross Bracelets by Ever So Clutch. Rugged and striking, these bracelets are a must own, ideal for both formal occasions and exploring the great outdoors. 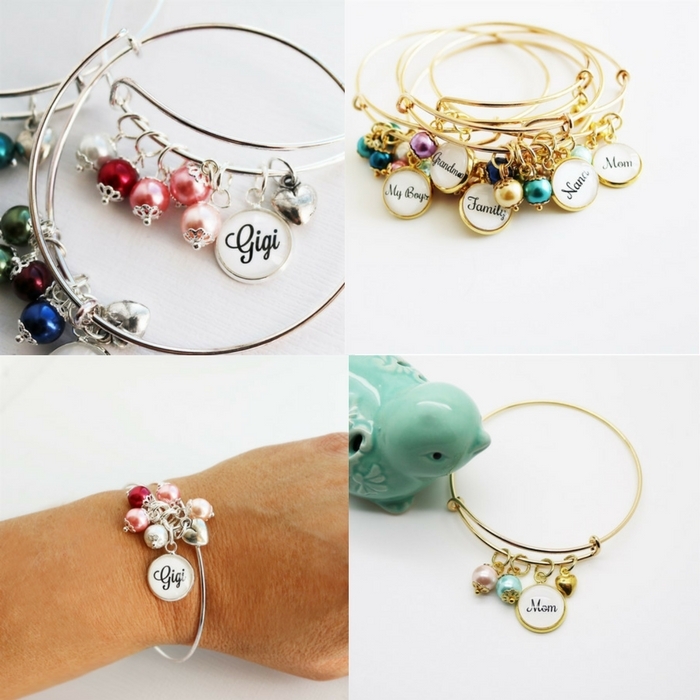 Makes for the perfect gift for yourself or a loved one.